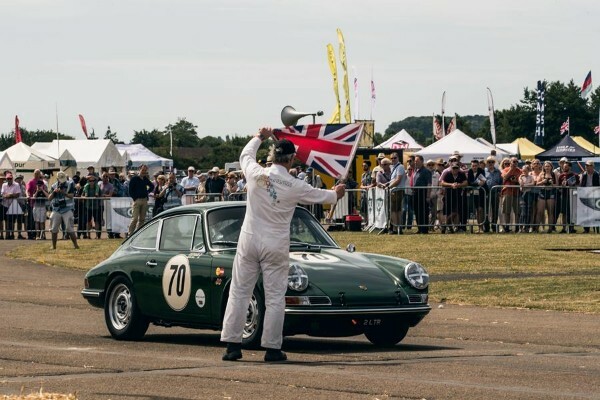 Le Mans legend Derek Bell MBE wowed the crowds at The Classic & Sports Car Show at Bicester Heritage by demonstrating a 1965 Porsche 911 2-litre race car. 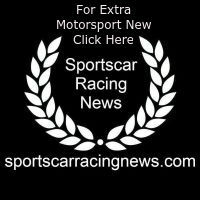 The British racing star, who has won the Le Mans 24-Hour Race five times, the 24 Hours of Daytona three times and the World Sportscar Championship twice, met with show visitors and signed copies of his new book, Derek Bell: All My Porsche Races. Speaking about the show, Bell said: “Seeing the old planes being flown in such a daring way and showing the real history of what made England what it is, is very special. The crowds are so excited to see the planes because you don’t see them very often so it is magnificent.